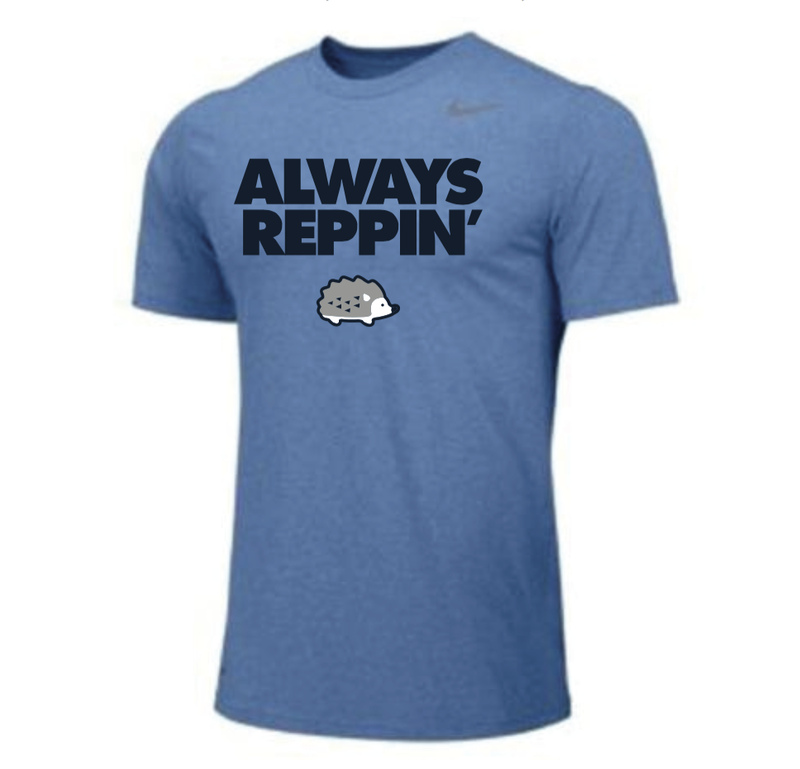 Now we have cotton t-shirts, DriFit Nike t-shirts and some individual 3.5" Hedgehog decals. Shirts arrive on 9/15/17 and are available for pre-order. Your Yeti requires a high quality Hog decal too. Or your car. Or mailbox.